Home / cow comfort / products / Cows Are Important In India! When we talk about India we always think about the traditions and emotions that Indian people have and that leads to the fact that we will you are animals and worship few of them a lot which includes cow for every Indian almost every Hindu at least cow is a symbol of Worship and we believe in cow comfort and we always value is that the cow must have always. It is a Indian tradition that we consider as a mother and the worship the cow in Hindu religion and it is of utmost priority when it comes to animals and that is reason that when cow milking machines are created one should be careful that the melting process is easy for the cow as well as helps us produce high quality good amount of milk. 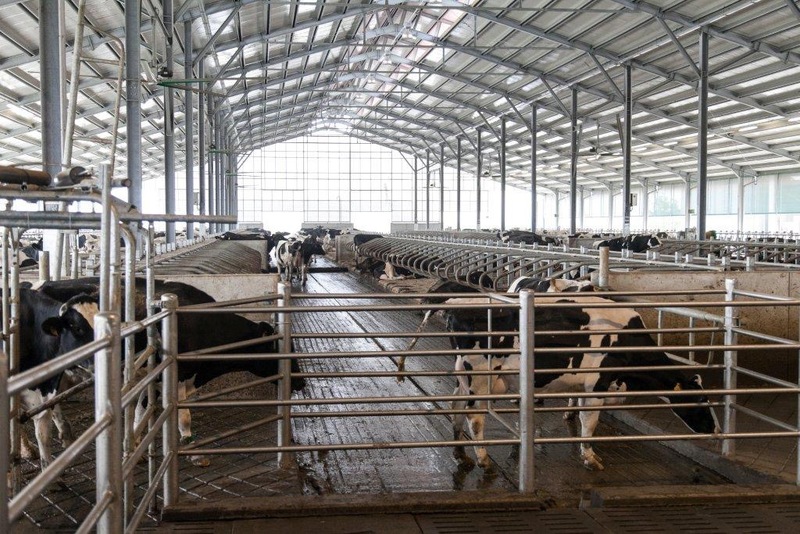 When it comes to cow milking parlours in India we make sure it is taking care of the cows and still having a lot of good quality and high quality milk produced by the cows in their comfort zone. It is very important that the wiki take care cows while we are milking the cow because we want very nice unique high quality nutritious milk from the cows which is only possible if the coil is healthy and its happy is comfortable given the milk. Delmer India is one of the best providers when we talk about cow milking machine manufacturers in India. They are known for the quality of machine that we make and you always take care that the final product using the Machines is of high quality and nobody has to suffer at all. We believe in best and at Delmer India, you can be assured to get the best. The demand for cow milking machines these days at increase with the amount of cow milking parlours that have come back these days and they always milking machines to produce milk very nicely and effortlessly making everything very easy & affordable.